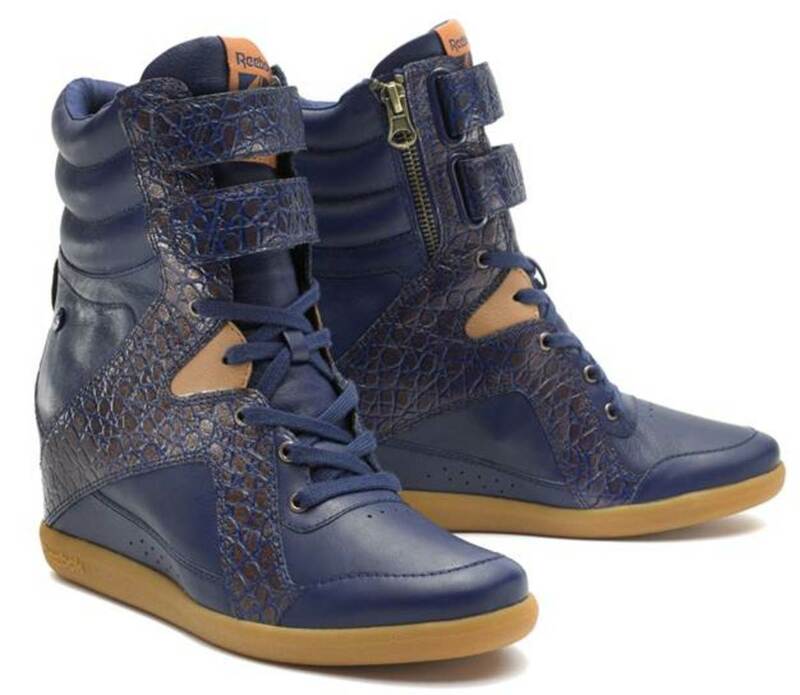 We are so excited about the latest partnership with Reebok Classics and singer/songwriter Alicia Keys and the introduction of new seasonal Reebok Classic X Alicia Keys collections for 2013. The collaboration sees exclusive limited edition lines featuring iconic Classic silhouettes which have been given Alicias unique creative touch. 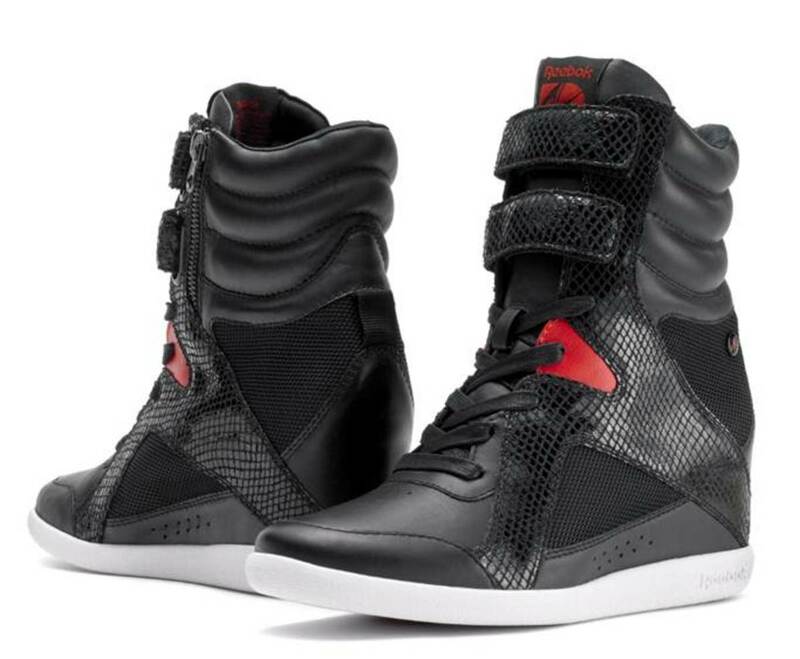 Alicia has been a long-term fan of Reebok since her days wearing the Freestyle Hi, known to her as the 5411 as they cost 54 dollars and 11 cents, as a teenager. Alicia draws inspiration from various aspects of her life when working on her collections for Reebok Classic, from her love of street culture to her glamorous on-stage experiences and her eclectic style influences. 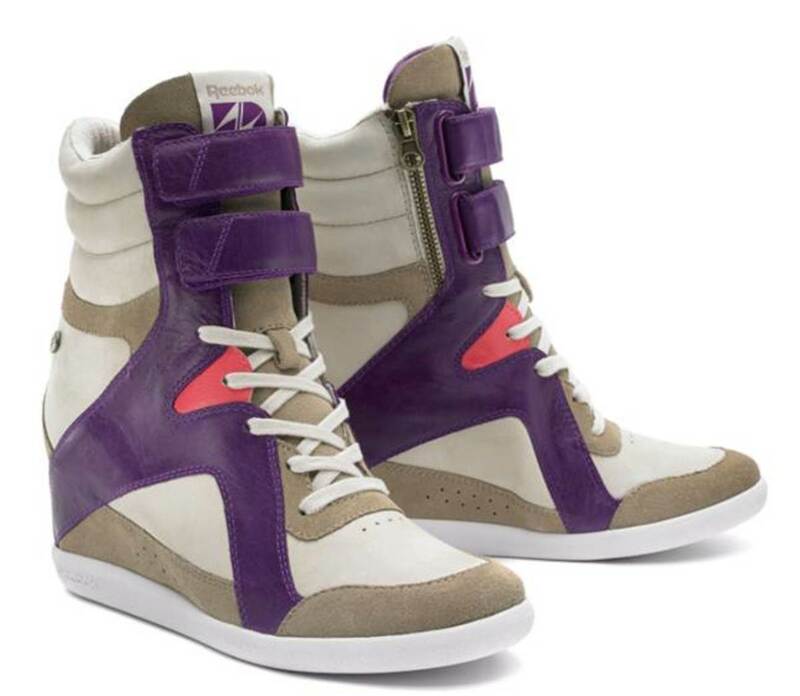 Another favorite is the A.Keys Wedge which fuses inspiration from both the Freestyle and the Chi-Kaze to create a brand new silhouette exclusive to the Reebok Classic X Alicia Keys collection. September will see the introduction of the Reptile II Pack, the Tribal II Pack the Military Pack and the Crocodile Pack. 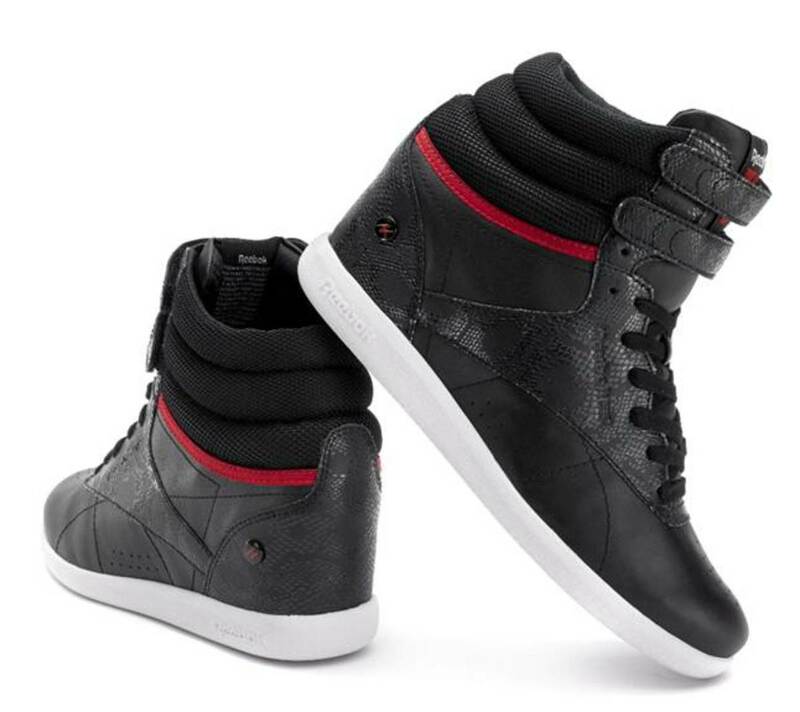 TheReptile II Pack features chic reptile emboss detailing on black materials with bright red color pops. The Tribal II Packfeatures refined neutrals, bright colour pops and a mixture of suede and leather material executions. 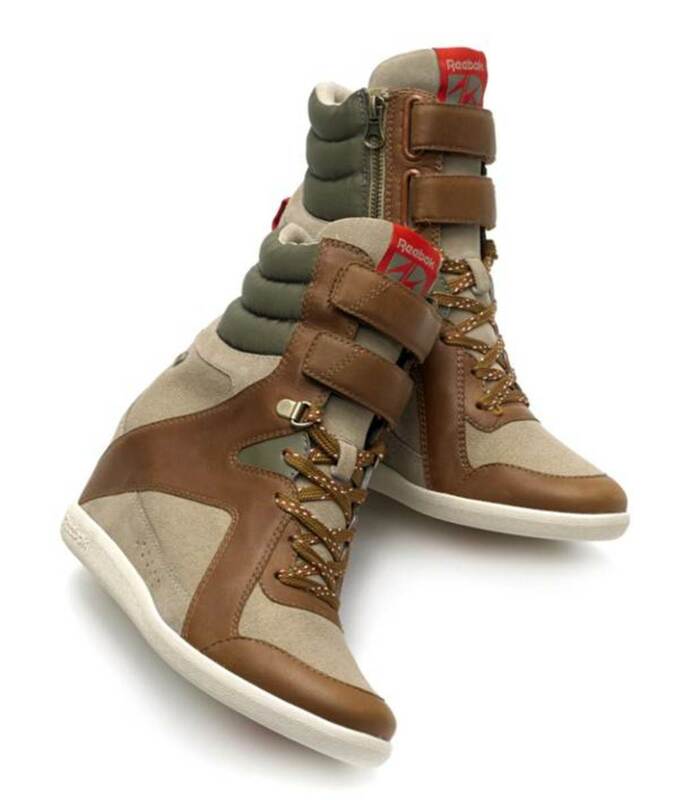 The Military Packfeatures suede, heavy canvas, nylon and luxe leather and includes special details such as printed laces and boot eyelets, giving the range a rugged feminine look. The Crocodile Pack features a chic shade of navy with crocodile detailing and gum outsoles.